Make a lasting impression with a brighter, whiter smile! Birchmount Dental Group in Scarborough offers fast and convenient teeth whitening services for patients looking to revive discoloured and dull teeth. Are you happy with your smile or has it lost its sparkle? Aging as well as dietary habits can slowly change the colour of your teeth. Consumption of coffee, tea, soft drinks, wine, cigarettes and even some medications can all affect the look of your smile. Teeth whitening is a simple and effective solution to enhance your smile. 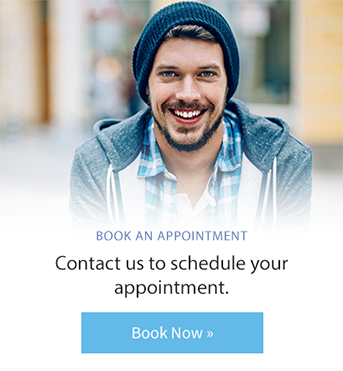 Birchmount Dental Group offers two teeth whitening treatments: in-office teeth whitening and at-home teeth whitening. Birchmount Dental Group offers in office whitening, which whitens teeth within 90 minutes with excellent results. Whiten your teeth in the comfort and convenience of your own home! Your Birchmount Dental Group dentist will first make impressions of your teeth to create custom whitening trays. During your second visit, you will receive the trays, whitening gel, and detailed instructions on how to use your teeth whitening system. The trays should be worn one hour a day until the gel is completely used. Please fill out the form below and our staff will follow-up with you.